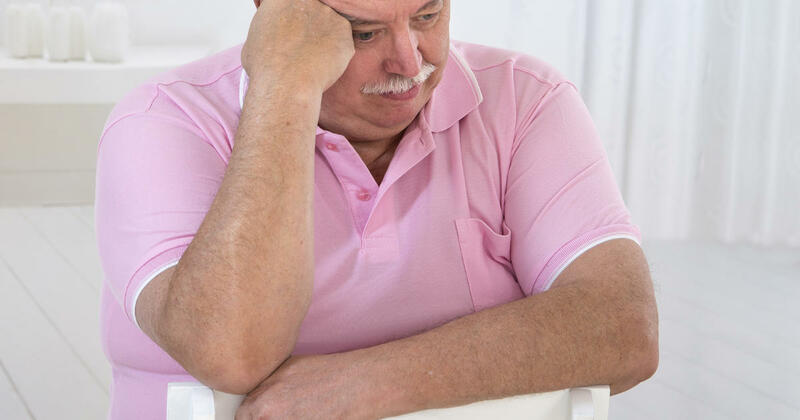 A new study of nearly 2 million people suggests that those who are overweight or obese in middle age may be less likely to develop dementia than their normal and underweight peers. Overweight and obese people were about 30 percent less likely to develop dementia 15 years later than people of a healthy weight. As I explained in my book Toxic Fat, excess body fat, if it consists of healthy fat cells, can sequester excess arachidonic acid that can cause increased neuroinflammation that leads to dementia.